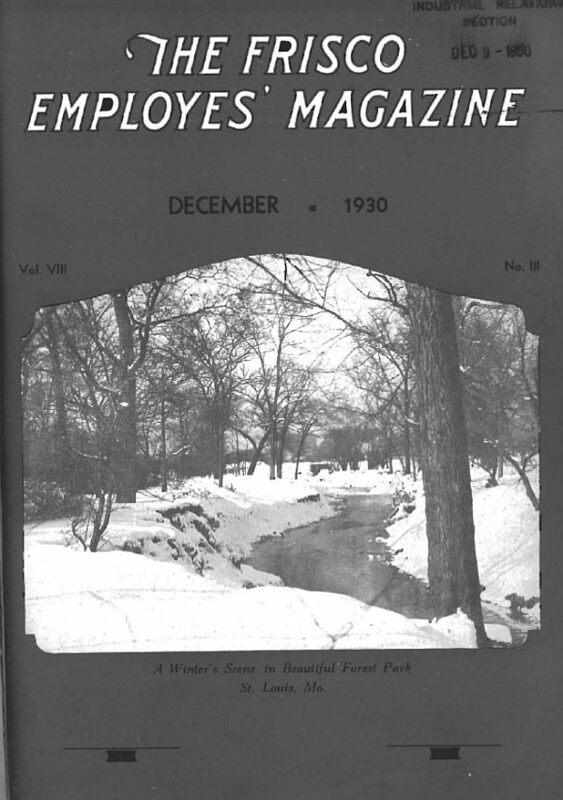 Frisco Employes’ Magazine – December 1930 (PDF). This entry was posted in All Aboard (& More). Bookmark the permalink.